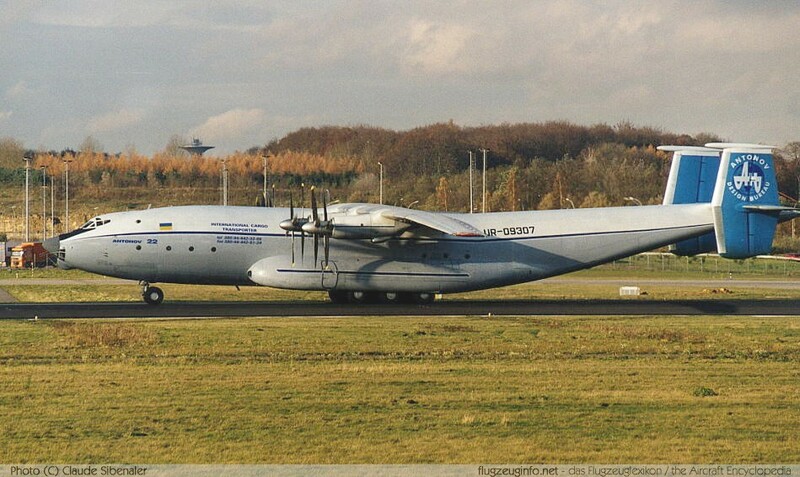 The Antonov An-22 is a heavy four-engine turboprop long-range transport aircraft by the Soviet design bureau OKB Antonov (today Antonov ASTC, Ukraine). 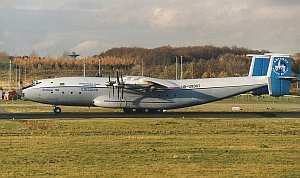 The An-22 is the world's largest turboprop-powered aircraft. The An-22 can be operated from unpaved runways. The forward fuselage provides a passenger cabin for up to 28 passengers.